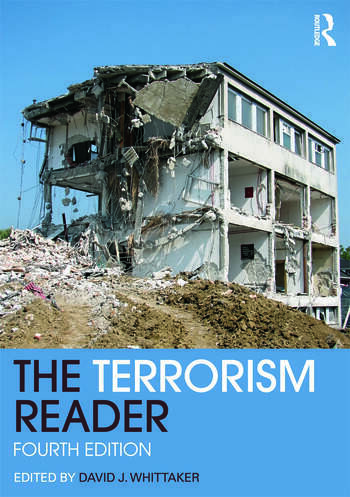 The Terrorism Reader is an intriguing introduction to a notorious and disturbing international phenomenon. The book draws together material from a variety of experts and clearly explains their opinions on terrorism, allowing understanding, conjecture and debate. the Shining Path in Peru. This new edition includes fully updated chapters on Palestine and Israel, the London 7/7 bombings and a a new chapter on Jihad, as well as a focus on issues of contemporary concern such as state terrorism, terrorist withdrawal and deradicalisation, and human rights.